Even the best defensive drivers are susceptible to unexpected accidents, as there’s no way to control distracted drivers sharing the road. 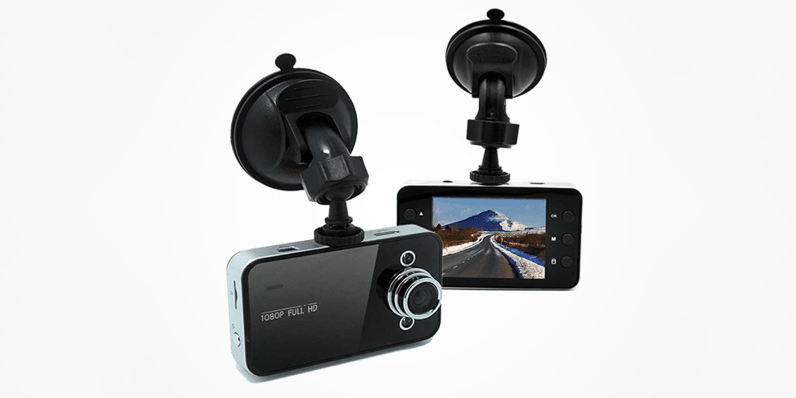 Now you can make sure the real story is told in any collision with the DashCam Hi-Res Car Video Recorder and Camera, available for just $26.99 for a limited time on TNW Deals. The security of having a real-time video account of what’s happening around your car is well worth the price of a meal at a restaurant. Eliminate the “what really happened” disputes if you’re in a collision – just turn on your DashCam when you start your car, and it will record HD video for over two hours with the included 8GB microSD card (add-on capacity of up to 32GB is available). Should you be involved in an accident, the DashCam will be your backup for insurance claims or any litigation, providing evidential footage of exactly what happened. And if your car suddenly jerks or shakes while parked, DashCam immediately begins recording, finally offering some truth to those door dings and random impacts that often go unreported and unaccounted for. Any potential accountability issues are eliminated with DashCam, delivering the footage to prove exactly what took place in virtually any incident. At 71 percent off, taking the safe route on the road is painless and secure.